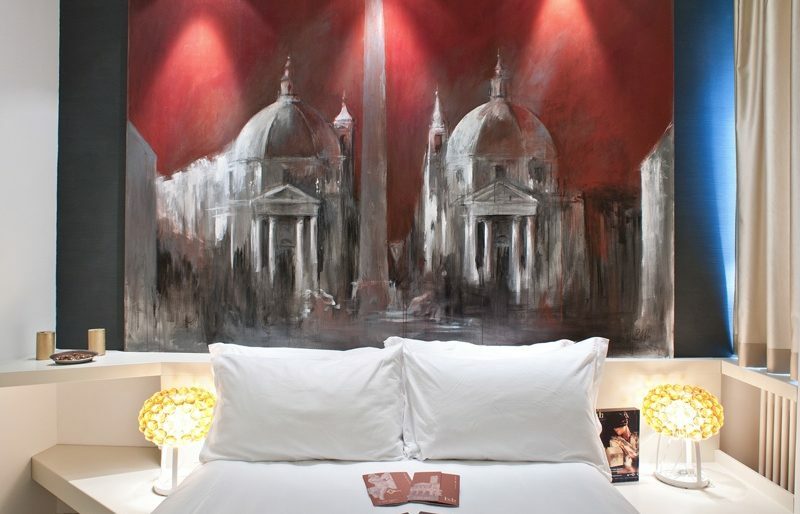 BDB Luxury Rooms San Pietro is housed in an apartment located on the second floor of a 19th century building in a prestigious residential district of Rome. 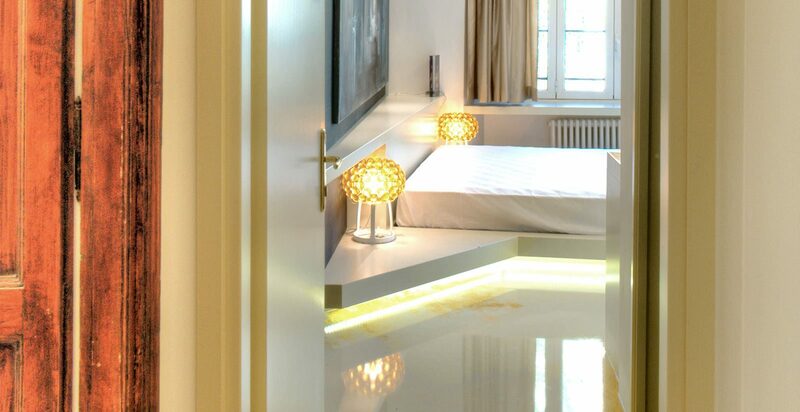 This guesthouse consists of a large gallery corridor that leads into the three spacious rooms. 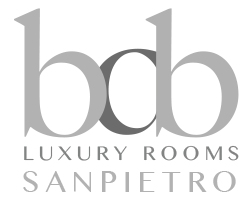 The attention to detail in the furnishings makes this location up to the level of the other guesthouses of the BDB Luxury Rooms chain. 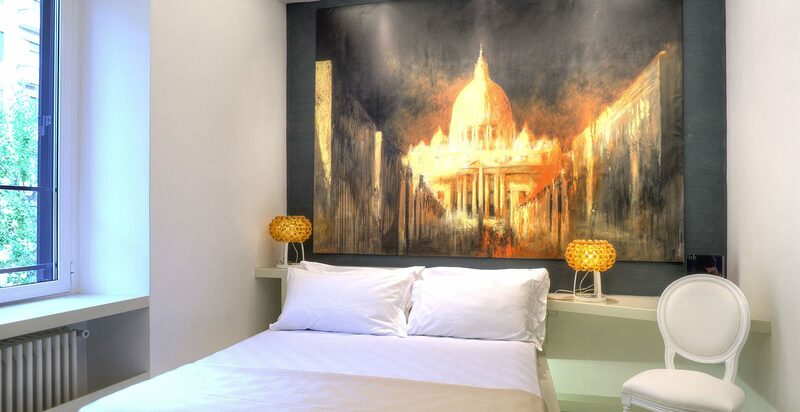 As per our tradition, in this facility everything is aimed to offer to our guests an unforgettable stay in an elegant setting and in the sign of comfort. 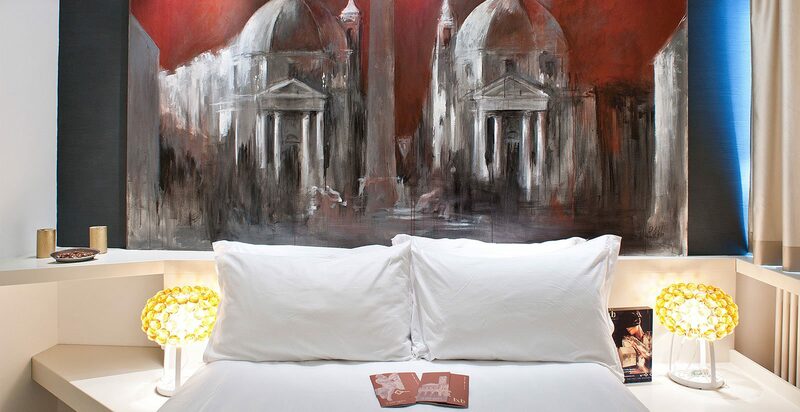 The rooms mainly have a minimalist white design, complemented by magnificent and bright frescoes depicting the main Roman monuments. 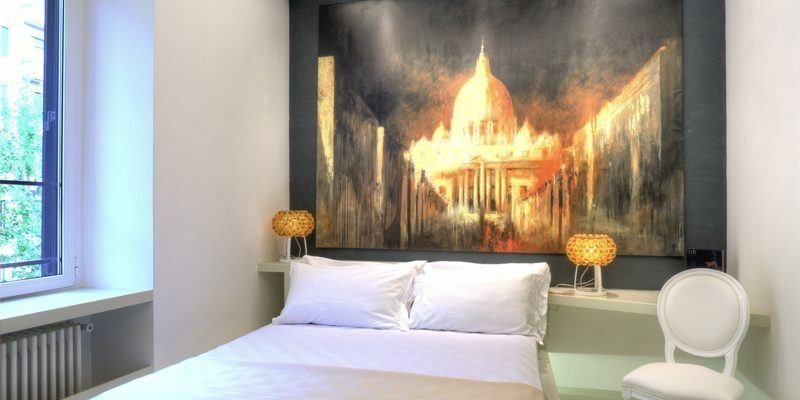 The BDB San Pietro is ideally located for visiting the Vatican City . 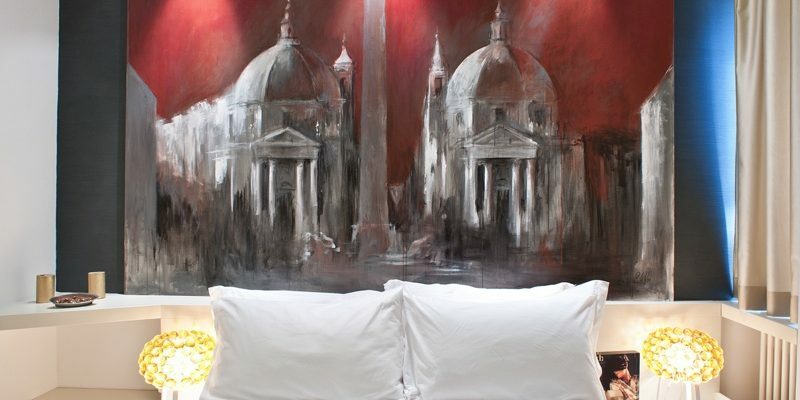 The guesthouse is in Via Circonvallazione Clodia 169. 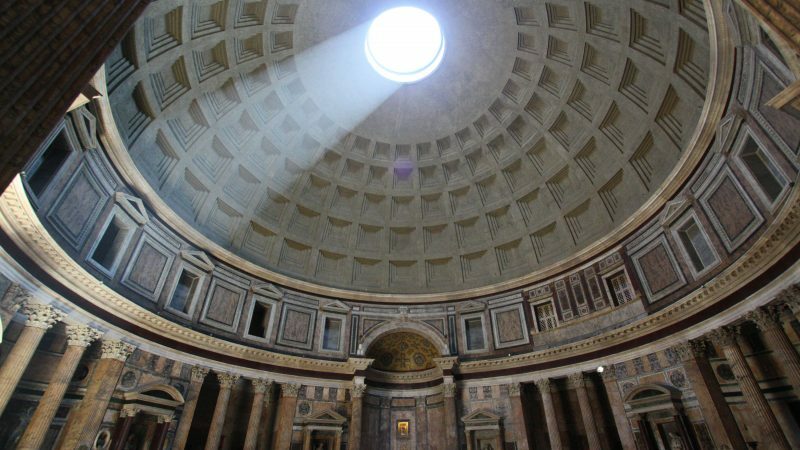 From here, in about 20 minutes, you can reach the Vatican taking only a couple of public transportation. 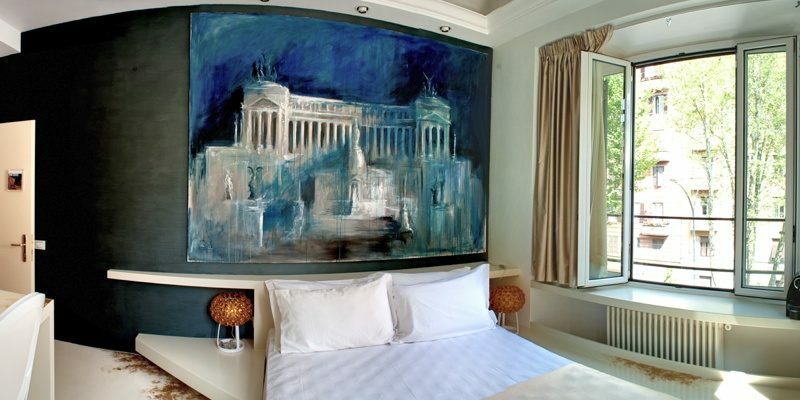 In addition, the property is very close to the Olympic Stadium and the Foro Italico . Both places host several important events during the year; such as, for example, football matches and the international tennis event in spring. 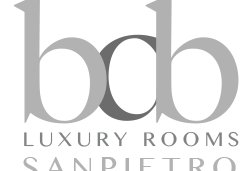 Finally, the BDB Luxury Rooms San Pietro is also very close to the Ponte Milvio district. 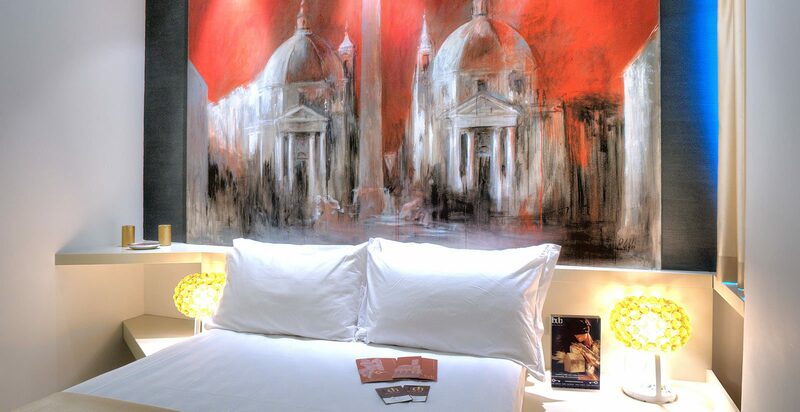 This area is one of the focal points of Roman nightlife. Here you will find an infinite number of bars, restaurants, sandwich shops, wine bars and breweries. 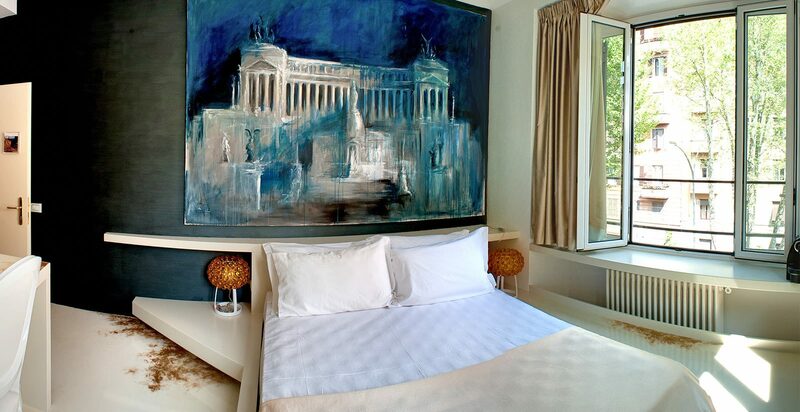 Ponte Milvio is definitely the ideal place to have fun and spend a pleasant evening. 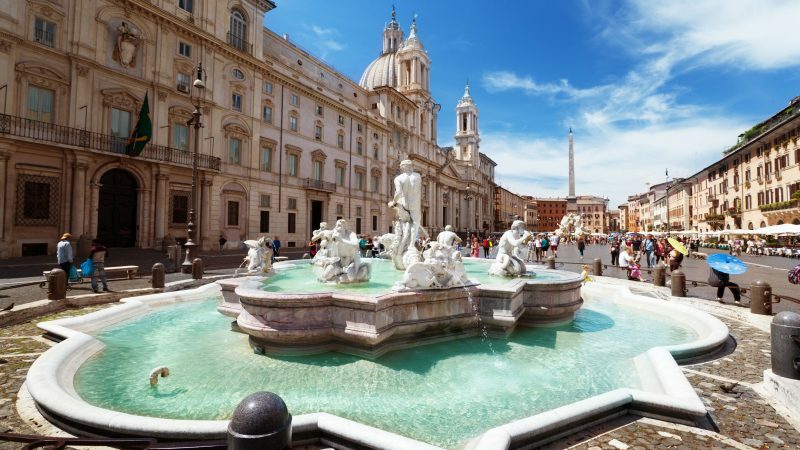 From Stazione Termini proceed head south-west on Piazza dei Cinquecento and take bus 70 towards Clodio. Time: 28 minutes (24 stops). 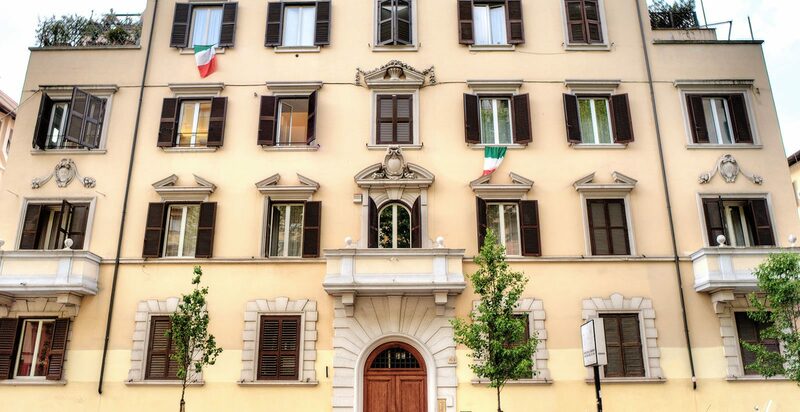 Get off at Clodio (stop Giuliana / pretura) and proceed on foot towards Circonvallazione Clodia, 169. Time: 6 minutes (500 meters). From Tiburtina Station take the 495 bus (Valle Aurelia) towards Clodio. Time: 28 minutes (26 stops). 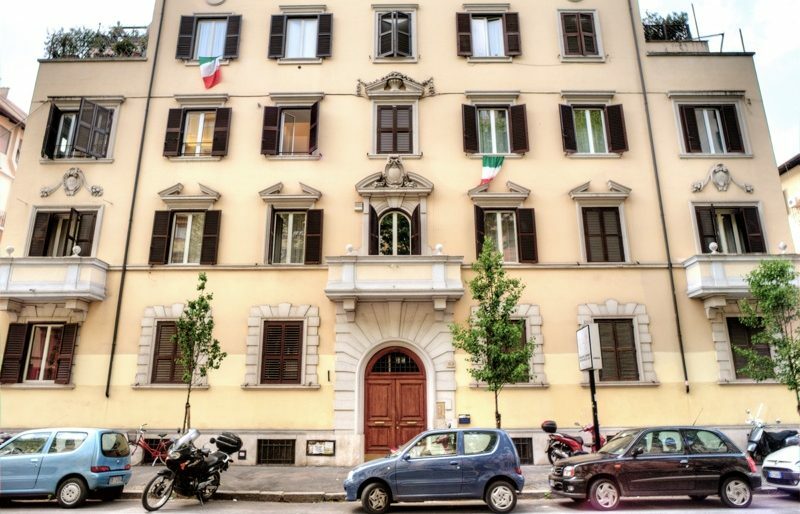 Get off at Clodio (stop Mazzini / bafile) and proceed on foot towards Circonvallazione Clodia, 169. Time: 6 minutes (500 meters).